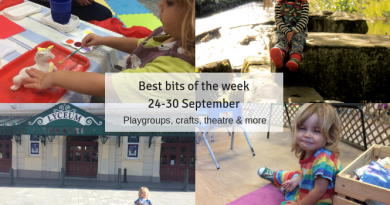 Farms, parks, walks, museums and more! 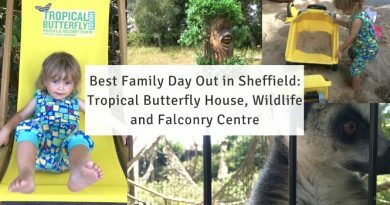 Here’s 12 of the best family days out in Sheffield, Peak District and South Yorkshire. 10 are my personal favourites and 2 are from guest contributors. There’s a great variety of indoor and outdoor from across yorkshire and beyond. Let’s get started! Aston Springs Farm is more than just a farm! Here there is food, animals, play and Fired Up & Painting Pot studio. 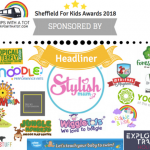 It is super easy to get to by public transport from Sheffield with the x5 Dinnington bus stops right outside, the bus stop stands at the entrance. 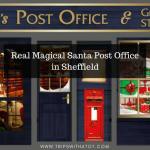 It is a direct, limited stop service bus so it’s a quick journey from the bus station in Sheffield. Wednesday-Sunday fresh pizzas cooked in a wood burning oven are made to order in the vintage tack room and they are DELICIOUS! There is also a small soft play area and, if pizza is not your thing, a separate Aston Springs restaurant. The animal farm is on a trail out in the fields. The animals are friendly and you can purchase feed at the ticket office. There is an nature pond on the trail, picnic areas and it is a great gentle walk as well as seeing the animals. For full details my blog post here has video and photos to see what it is like at Aston Springs Farm. Buxton is a pretty, historical, old market spa town in Derbyshire with buses direct from Sheffield. Buxton Pavilion Gardens are extremely pretty and special placeto visit. 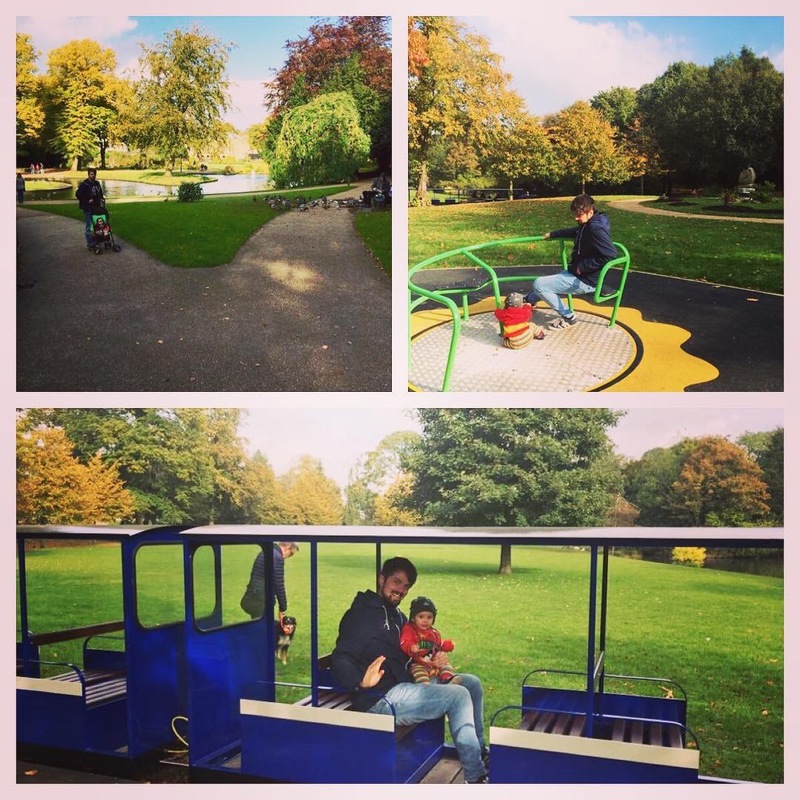 There is a land train, one of the nicest playgrounds I’ve ever seen, lots of space to explore, streams, ducks, bridges, band stand, gift shops and cafe with children’s play area. Buxton has a lot of gorgeous, admirable architecture, with the Old Hall Hotel being one of the oldest buildings and was owned by the 6th earl of Shrewsbury. Inside the hotel in the hallway is lots of historic texts and photographs which is really worth a look. There are also many charity shops, cafes and small shopping centre. 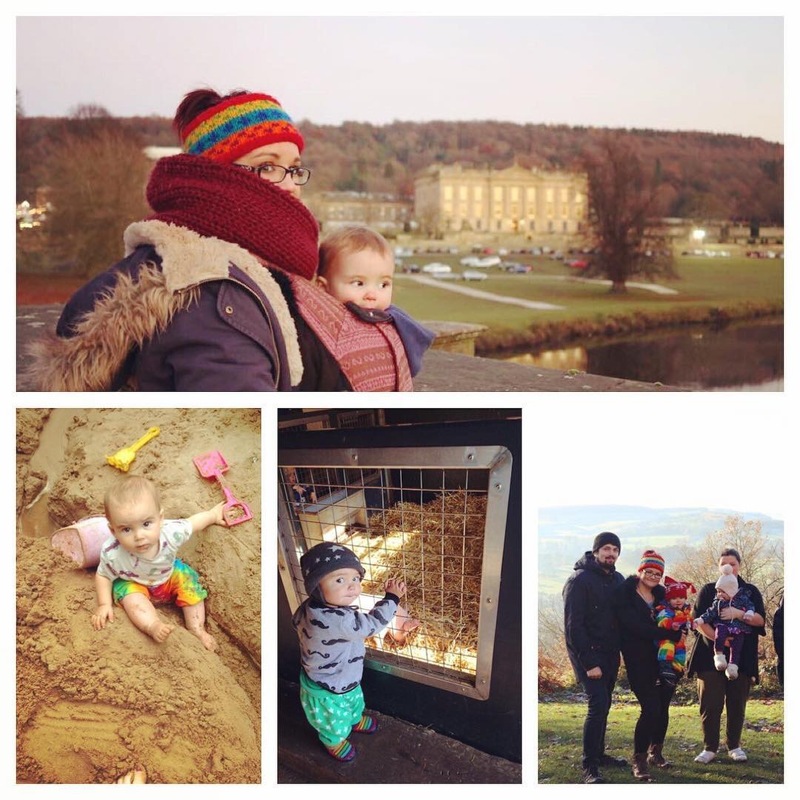 Chatsworth House has something for everyone with beautiful surroundings. Walks, farmyard and huge adventure playgrounds with nature, water and sand play great for summer, tractor rides, children’s craft activities in school holidays, festivals and Christmas markets, a famous stately home and gardens dating back to 1500’s, cafes, gift shops and restaurants, farm shop, plus nearby villages. It’s only a short bus ride from Sheffield with a direct service; bus 218 to bakewell (check times before travelling) takes approximately 45 minutes and goes right into Chatsworth car park! A great base for exploring the countryside. The views are spectacular and the estate walks are free for all to enjoy. No need to purchase any ticket to enjoy the estate, check out this walk which I do regularly with lots to see along the way and great photo opportunities -it’s also pushchir friendly. Damflask Reservoir is in the wonderful village of Low Bradfield. Very picturesque and unique; feels so different to the city of Sheffield despite only being a bus ride away. In Low Bradfield you can spot wildlife, ducks, geese, Flask End; an old fashioned post office with cafe, The School Rooms deli/cafe which has amazing food and has won awards plus it has a well stocked shop. Visit The Plough pub for home cooked traditional pub grub and friendly atmosphere, a beer garden outside has bunnies tokeep the kids occupied! Our Cow Molly dairy farm is also a stones throw away, and walking opportunities are aplenty. Short bus ride from Sheffield either on the 61 or 62 (TM travel), fare is still within Sheffield border tootsworth estate. ! 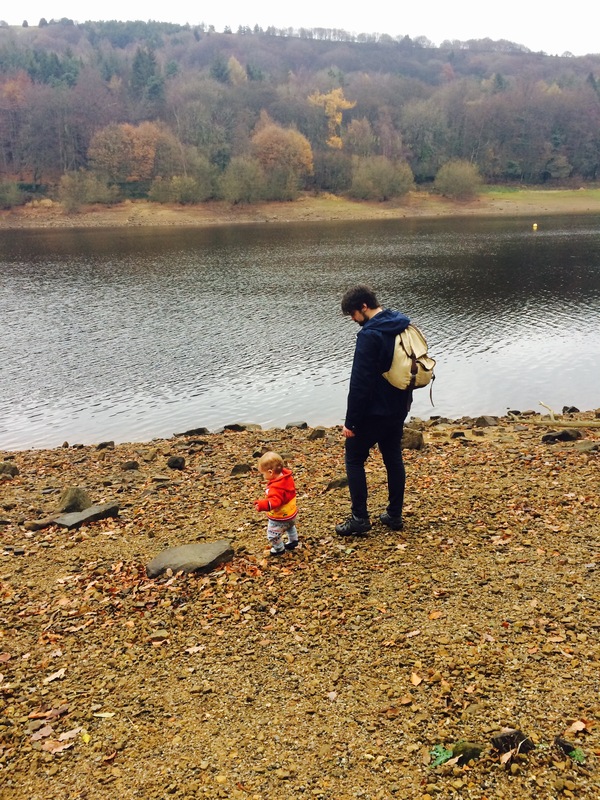 Endcliffe Park in Sheffield is a family favourite. 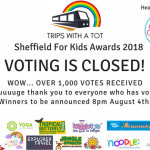 The playground is one of the best in Sheffield! 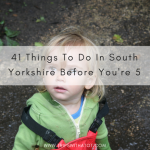 There’s lots of nature play and although there’s big open spaces of green, there’s also lots of small secluded woodland areas, stepping stones and hiding places. 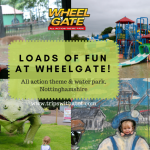 Funfair rides, ducks and good picnic spots. The cafe has indoor and outdoor seating which is perfect for sitting outside and having a coffee while your kids play, or for kids who won’t rest sat inside! The inside cafe is clean, bright and pleasant to sit in too, though with plenty of high chairs, and food and drinks are really yummy! It is a good way to eat local. 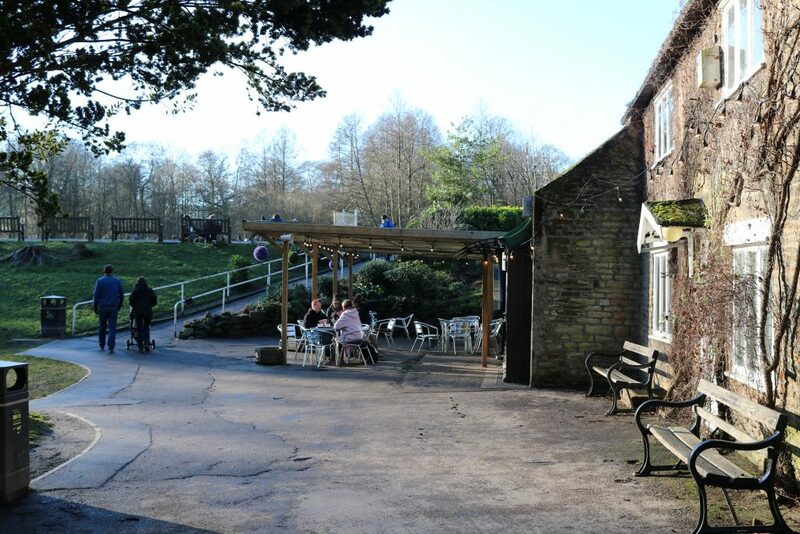 Forge Dam, in Sheffield S11 is a hidden gem park with cafe. The cafe is cute and does really good paninis and coffee! Walking in the woods here is great for exploring. Lots of mud and water along the stream is a hit with kids and it is a great park for nature play and foraging. There is a playground and ducks. Walking from Forge Dam to Endcliffe park, taking in Whiteley Woods, is one of my favourite things to do. It’s peaceful, there’s good cafes and playgrounds on each end, and ducks. 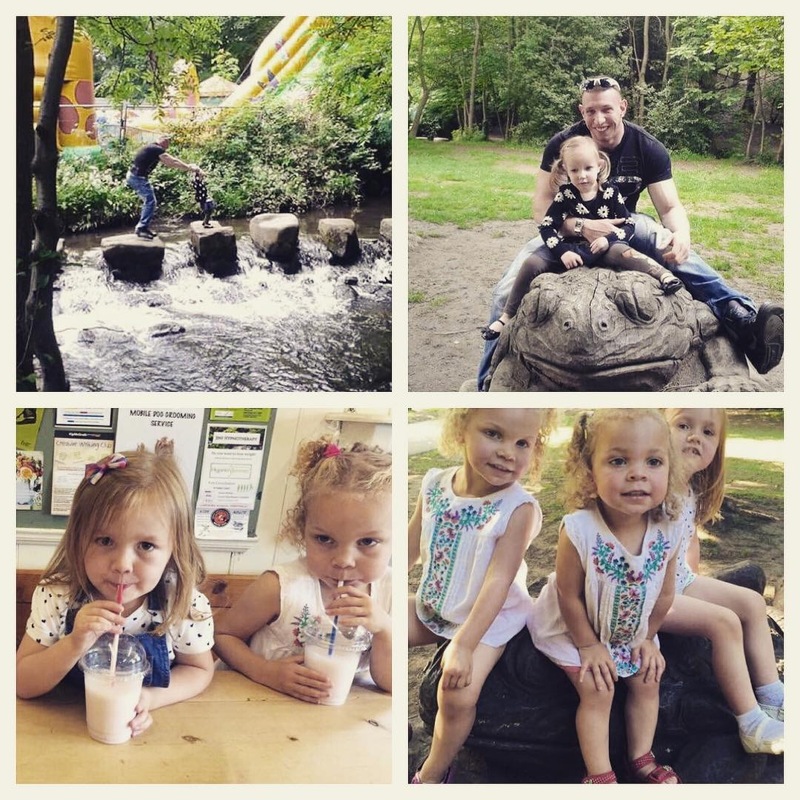 Graves Park is the largest park in Sheffield with over 60 acresto explore. It has a free animal farm which is a decent size, a variety of friendly animals. Animal feed can be purchased in the farm shop along with toys, gifts and games. 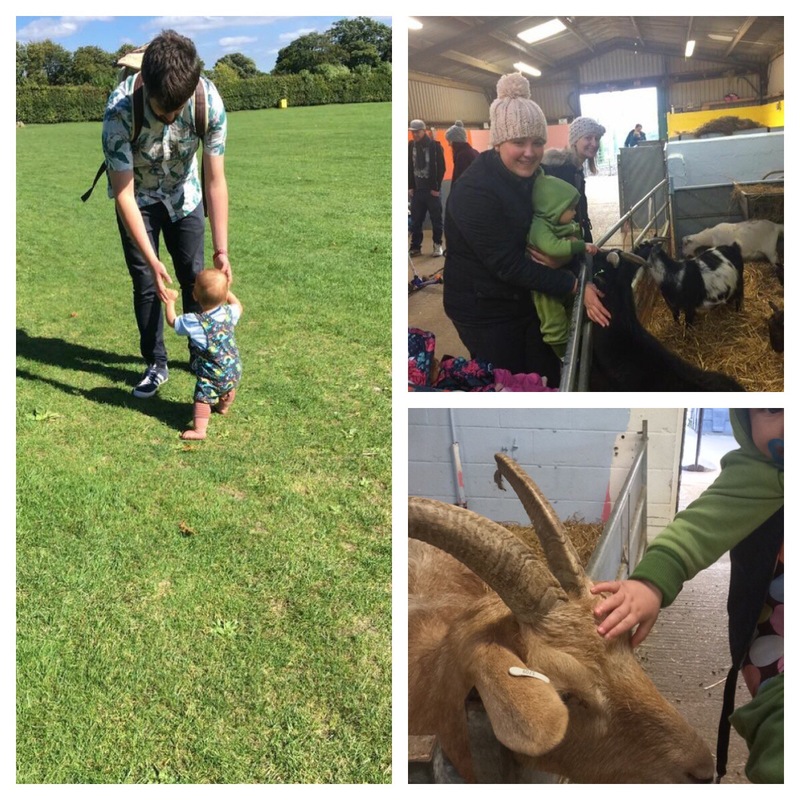 The farm is a good space for toddlers to explore, plus a tractor to go on! There’s 2 playgrounds; the one just outside the cafe has an adventure playground with sand pits as well as a usual toddler playground with swings and slides! 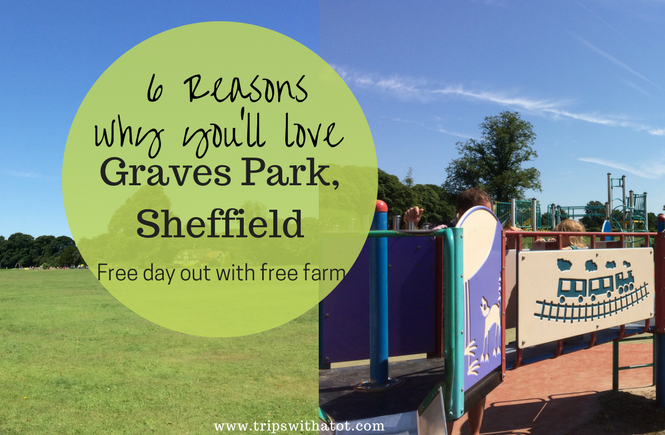 Graves Park is a good option for a free day out, take a picnic and the whole day doesn’t cost anything! It’s also good for walking opportunities, nature play and sports (it has bowling green and tennis courts). 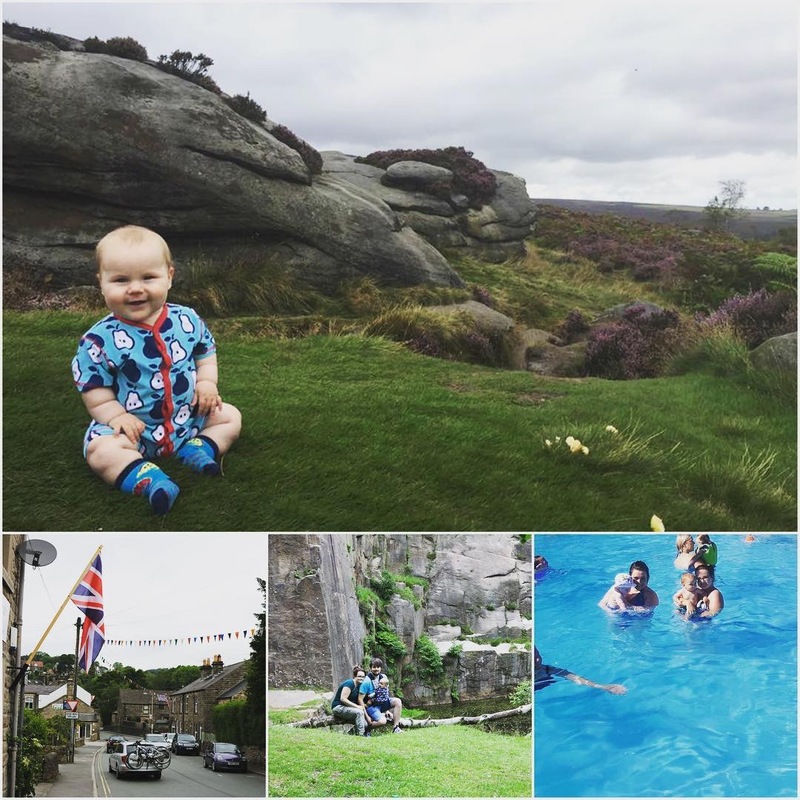 There are so many walking opportunities, fantastic views and good picnic spots in and around Hathersage. Stanage Edge, Padley Gorge, Surprise View and Bolehill quarry to name a few are all close by. Famous for the Eyre family and Robin Hood’s Little Johns grave are just two of the many attractions Hathersage has. The village has many shops, cafes and pubs to visit. 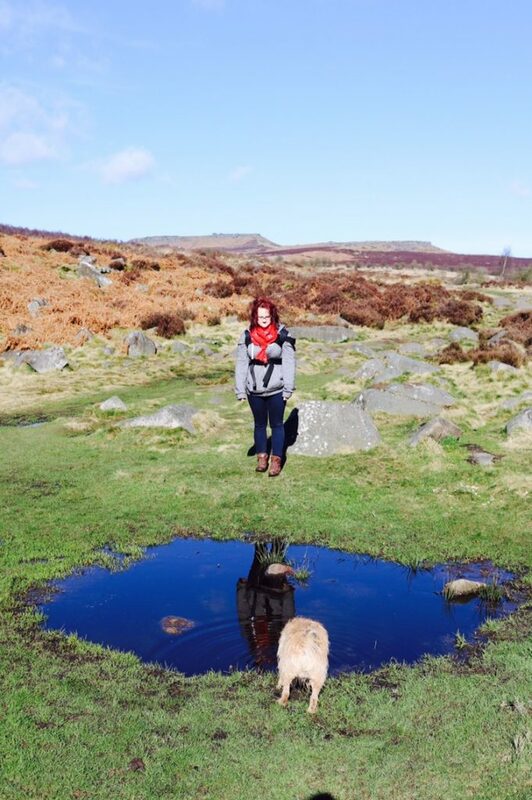 Hathersage has a public outdoor pool! I’ve never seen one like it in England before. It’s heated and set with beautiful views, has a cafe and playground next to it. Beautiful experience! It is a great location in the Hope Valley. 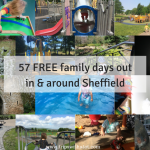 Easy to get to by 272 bus or train from Sheffield which means you don’t have to drive to enjoy the Peak District and only 10 miles south west of Sheffield it makes a quick escape from the city. Ilam Hall is a National Trust property in the village of Ilam 5 miles from Ashbourne. The Hall has a lovely cafe with outside seating that has views over Ilam, gift shop and activities. We did a Halloween trail which was really fun. 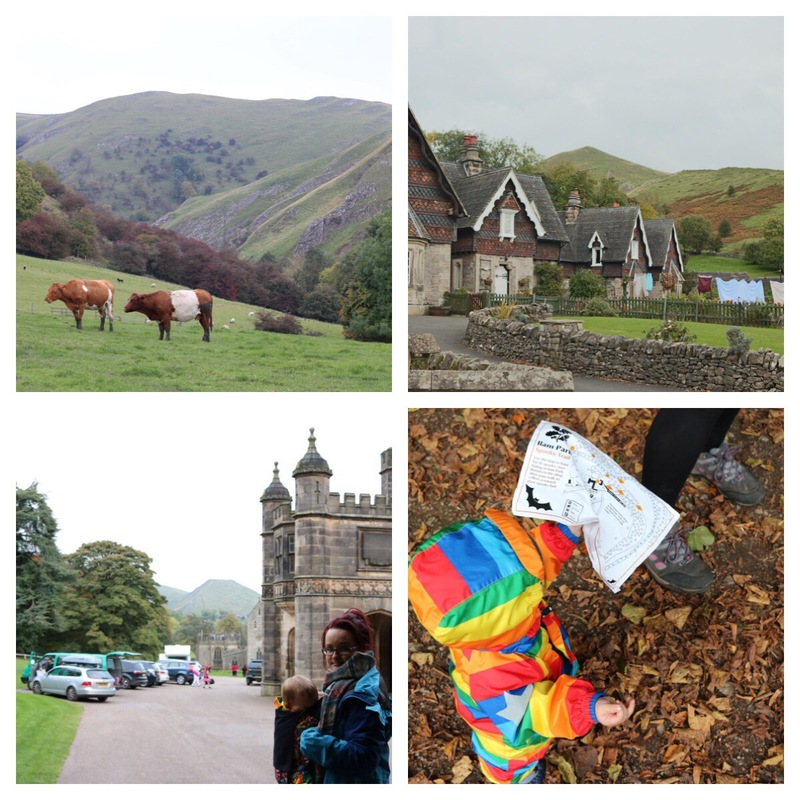 There is so much to see and do in Ilam, Dovedale and the White Peak in the Peak District. Stunning views across Ilam Parkin the 158 acres, but Dovedale is my personal highlight. The Tissington Trail is nearby, there are many walking trail opportunities and Ilam is close to the market town of Ashbourne. 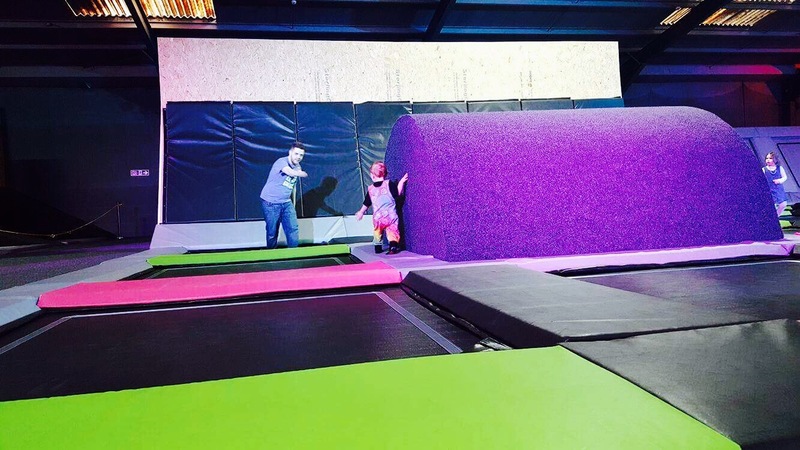 JUMP inc is a trampolining park in Rotherham. This is a guest choice from Ella. 3. Great exercise and helps coordination. 1. 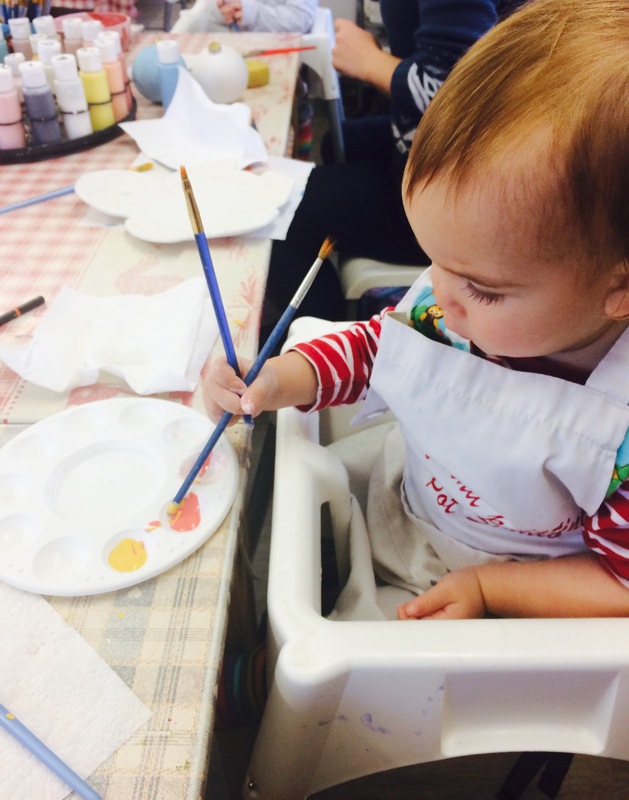 Once a month they have a different kind of playgroup called Kelham creators. Drinks, snacks, activities and songs are included as well as museum admission. It gets booked up fast! 2. There is a soft play area but its industrial themed, very cool! 3. Kelham island museum has lots of outside space to run around in, a cafe and runs fantastic festivals year round. Last year I went to the vintage weekend & Christmas vintage market. Really recommend! 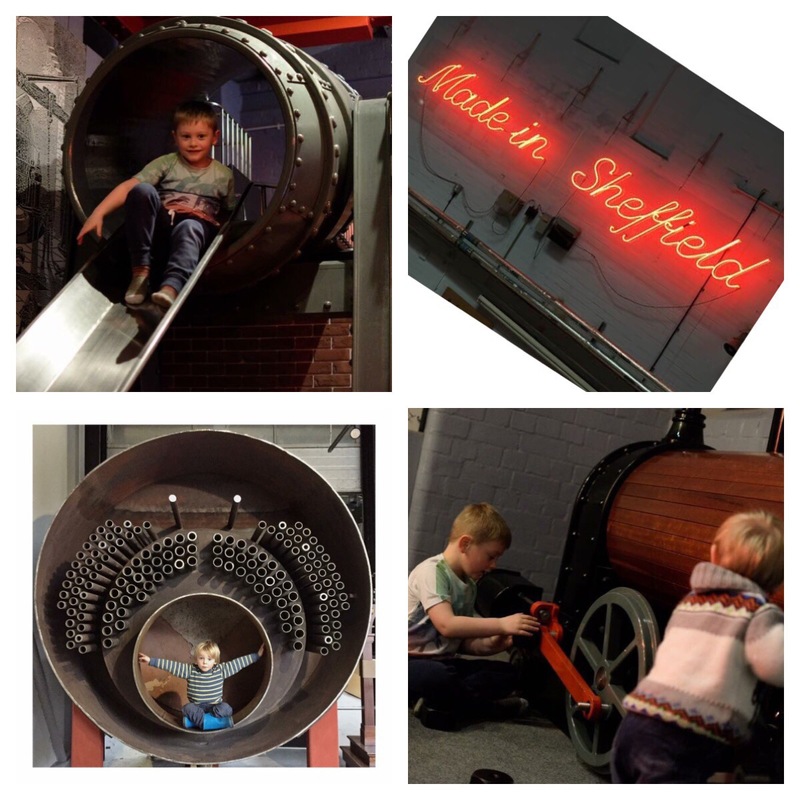 Read my blog on 10 ways to enjoy Kelham Island Museum, with photos and video of the museum! Longshaw Estate is on the edge of Sheffield in the Peak District. Buses count the bus stop at Fox House as still in Sheffield which means the bus fair is a standard price/day return. 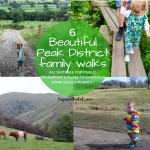 This makes it one of the cheapest places in the Peak District to reach by public transport from Sheffield and it’s very popular with walkers for this reason. There’s good facilities at Longshaw as it is an area managed by National Trust. There’s a well stocked shop, information with maps and trails, cafe with nice food and toilets/baby change, and outdoor cafe seating. The boggart trail is a must for kids, and it’s fun for adults too! The boggart trail is free, activity sheets can be purchased from the shop but not needed to enjoy and find the boggarts! There are so many walking opportunities and the perfect picnic spots. There are trails marked for you at Longshaw with flat, acccessible paths. You can pick up maps at the information desk or you can just wander. My favourite place to go is Padley gorge. Longshaw is what I like to think of a Sheffields gateway into the peaks. Video and blog on what to do at Longshaw Estate is here, along with details how to find it, bus information and photos. 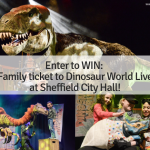 ← A family day out… sounds stressful! ?